State Of The Art New Three Family House Offers 3 Apartments With: Two Bedrooms, Two Full- Modern, Tastefully Tiled Baths Each, Laundry Room And Balcony. 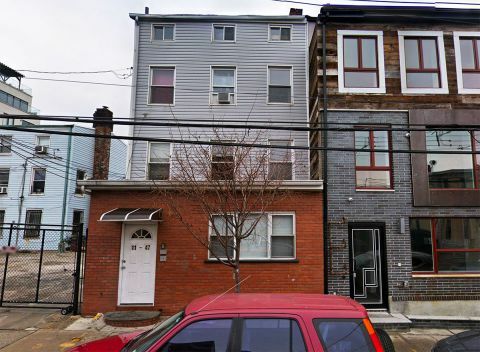 Backyard And Many More...Modern(718) 345-4545/allseasonsr@yahoo.com Kitchens. Pella Windows. Surround Sound Speakers. Clawfoot Tubs & Thermostatic Shower Panels. Wired Alarm System With Cameras. 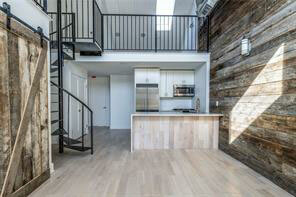 Amazing Lic/Astoria Location. Close To New Ferry To Manhattan.